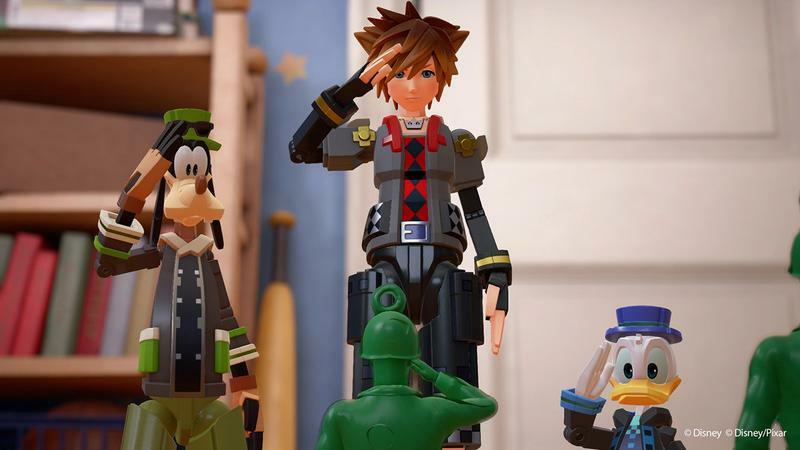 Kingdom Hearts director Tetsuya Nomura opened up on Kingdom Hearts III this weekend at D23, and he said more in his interviews than he has in the last three years combined! He touched on controlling a new playable character, the potential for a Nintendo Switch release, and finally, at long last, set a 2018 release window for the game. He discussed the potential for a second playable character with IGN, but he said he was unable to reveal who this character will be. So it would be tough to introduce many, multiple playable characters, but there is an intention of adding a playable character aside from Sora. Unfortunately we’re not able to disclose who it is yet, but there will be [another playable character]. 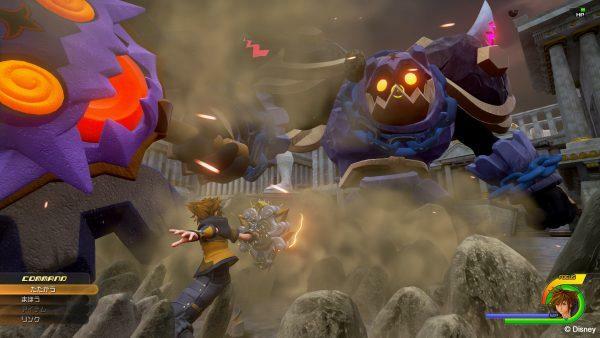 And while the PlayStation 4 is getting the whole-shebang when it comes to the Kingdom Hearts series, Nintendo fans and even Xbox fans are on the outside looking in. 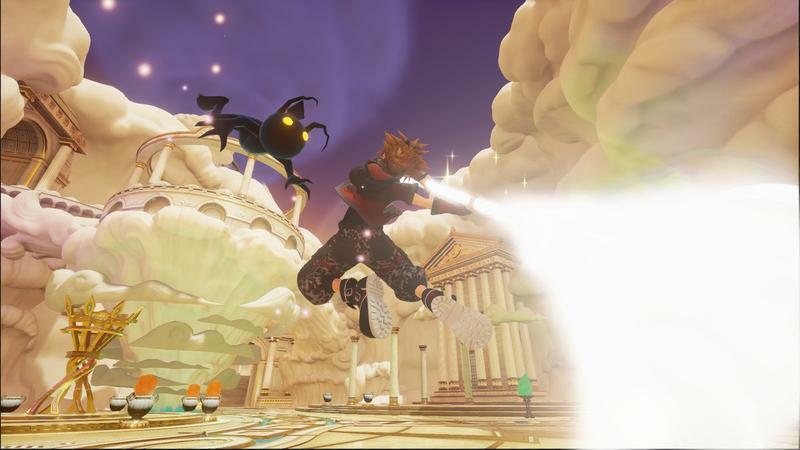 Kingdom Hearts on the Switch has potential, but Nomura didn’t commit to anything in his interview. The Xbox One is also missing out on many pieces of the puzzle, including the HD version of the rest of the series. On that, Tetsuya Nomura had this to say. 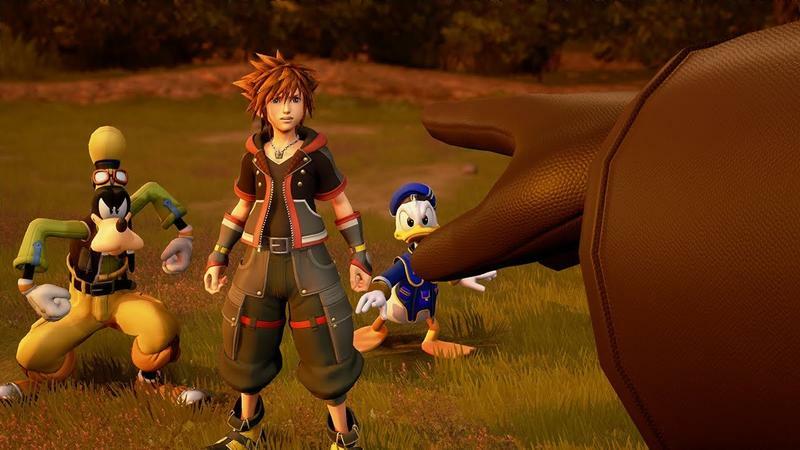 Just like with the previous answer, if we were to announce yet another non-Kingdom Hearts 3 [project]…people are going to be like, ‘Hey, what’s going on?’ So we will want to focus on releasing on the platforms that we have already announced,” he reiterated. 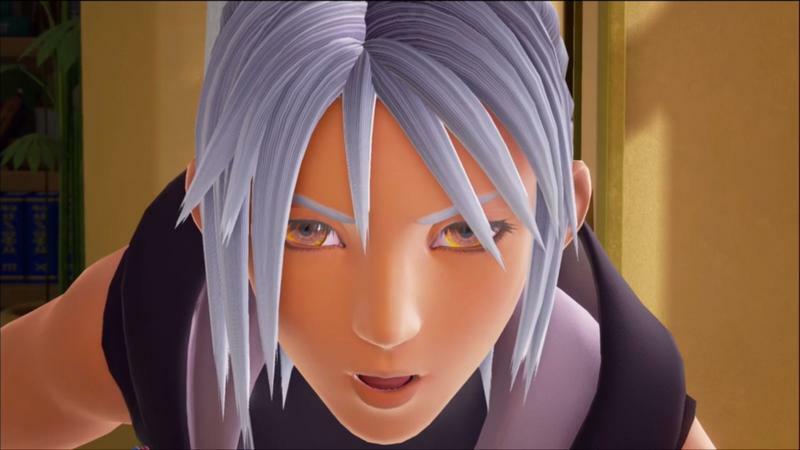 “Do the Western audiences want Kingdom Hearts titles on the Microsoft or Xbox platforms? Japan might say ‘well, we don’t want any more on Xbox. 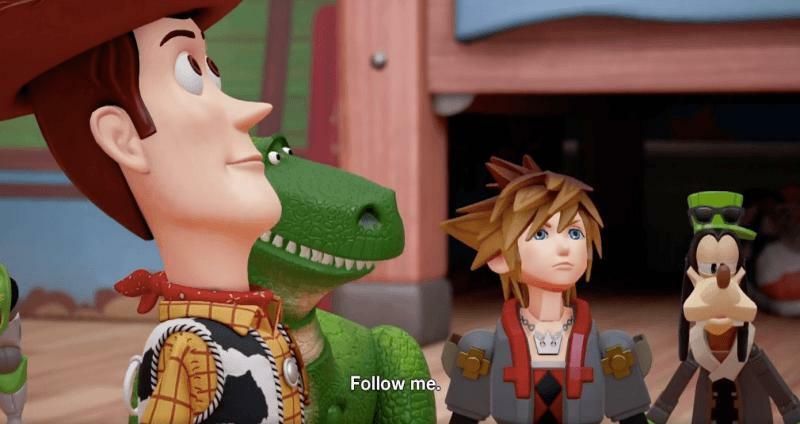 In GameInformer, Nomura spoke more about the inclusion of Toy Story, saying that its inclusion is something of a dream come true. 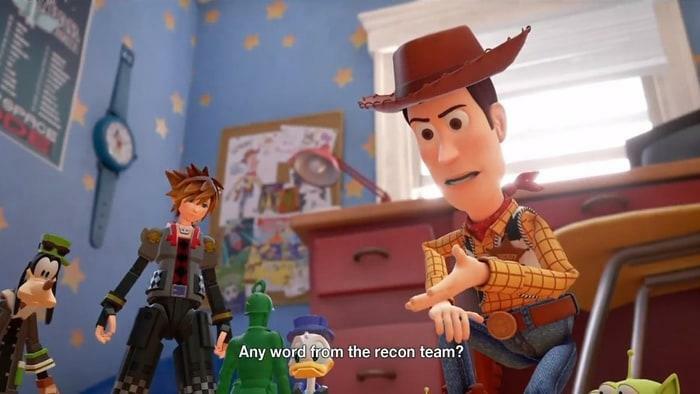 Just looking at the trailer, I feel Sora really fit in and matched well with that world, and it’s something I always personally wanted to see – that image of Buzz and Woody coming face to face with Sora in his toy form. I had been imaging that in my head, and to be able to execute that into the game is something I’m really excited for and I’m hoping fans feel the same way I do. [Pixar] preferred for us to not follow the film directly. 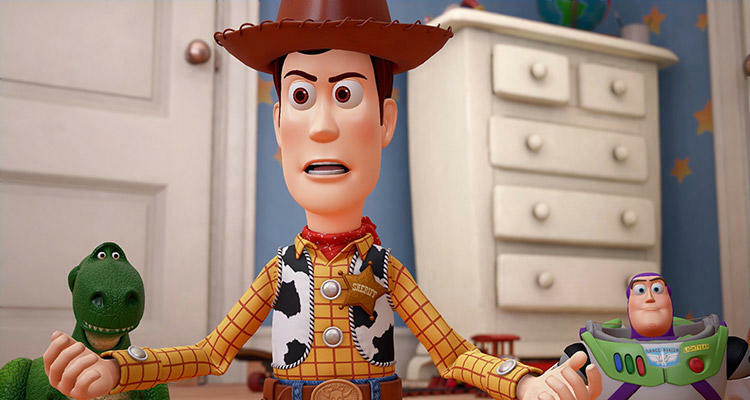 They said, ‘Please create something original to Kingdom Hearts,’ so we did not draw any inspiration from the films. It is completely original and exclusive to Kingdom Hearts, so you can almost say it’s a sequel of some sort. 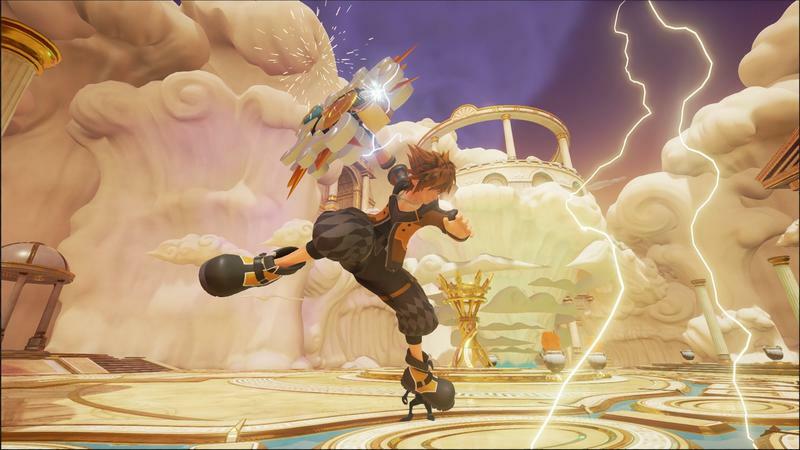 Kingdom Hearts III will be released for the PlayStation 4 and Xbox One in 2018.